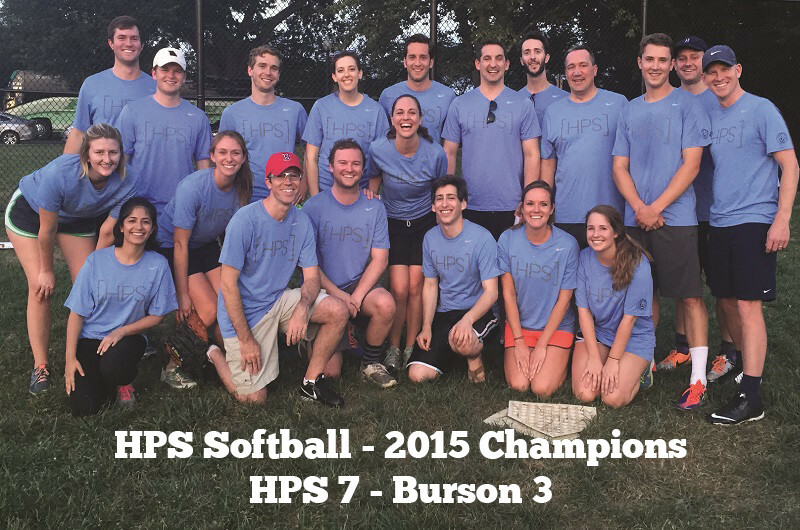 HPS completed their Communications Softball League title defense last night with a 7-3 win over Burson. After falling behind early on, solid defensive play and strong first and second innings proved to be enough to secure victory for the emerging dynasty. Congratulations to everyone involved this season. Special mentions go to the partners, the HPS Commissioner and staff, and the HPS interns for making sure we were well stocked for every game. 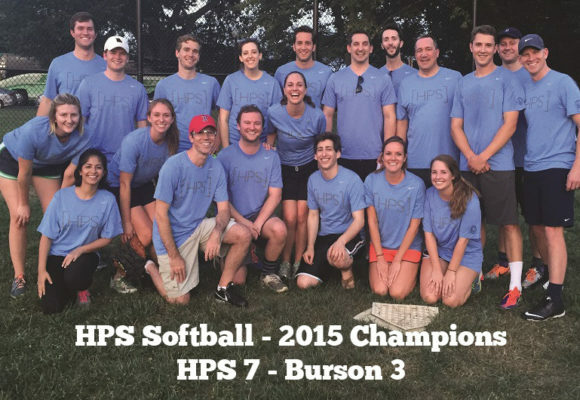 Congratulations as well to finalists Burson, as well as all of the other teams in the league this year: Edelman, Fleishman, Hill+Knowlton, Glover Park Group, and Ketchum. See you all next year!